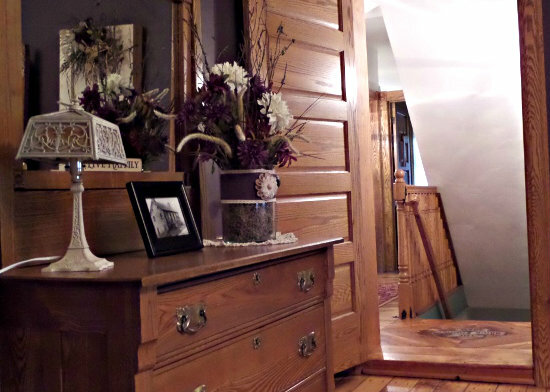 The Oak Ridge room is the first of 4 rooms on the 2nd floor and one of the most elegant rooms at Brick House Bed and Breakfast. 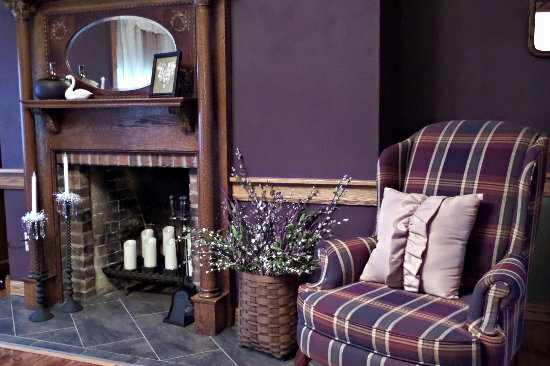 The romantic charm of the wall colors, beautiful queen size antique bed, original hardwood floors and fireplace makes this room very relaxed and comforting. 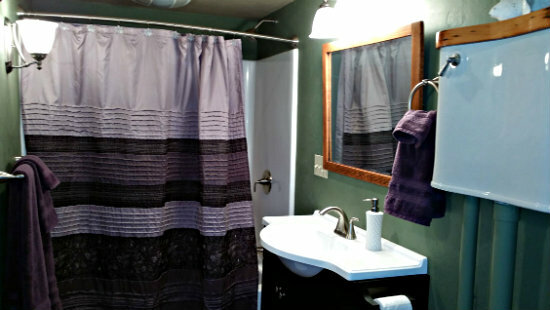 Two luxurious robes await your use for crossing the hallway to a spacious private bath. 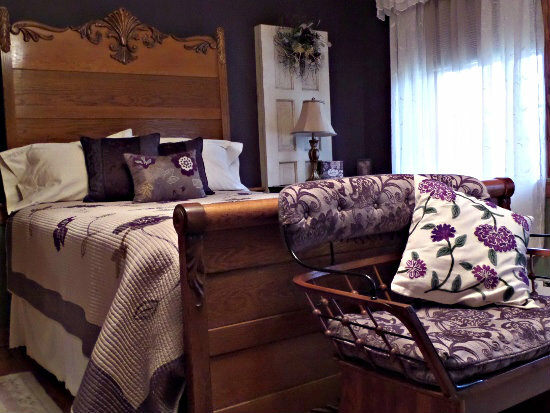 This lovely, but not fussy, guestroom provides the perfect ambiance for a romantic getaway, honeymoon, or anniversary celebration in Western PA. After a restful night’s sleep, awaken to the aroma of an absolutely delicious breakfast – just the beginning of a picture-perfect day in Redbank Valley.